Florida Nursing Homes and Assisted Living Homes must act now! Part of your patient care plan is to ensure the day to day safety of your residents. 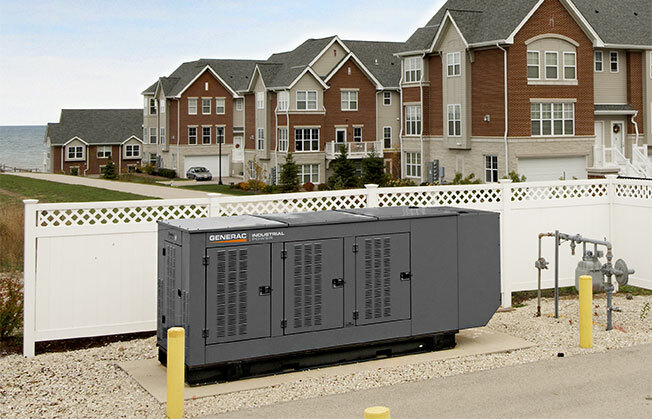 With the new Florida Administrative Code of Emergency Rules mandating nursing homes and assisted living facilities to install a backup power solution, you need a generator partner with expertise in providing a fast and affordable solution. Period. Whether you own one facility or hundreds, contact us today or request assistance in preparing your emergency power plan to avoid fines. In an effort to support the requirements of the final rulings, Generac will be actively following future hearings until legislation is passed so that we can help owners and facility managers determine the best standby power solution, at the best value. We encourage you to visit these links to stay on top of the Emergency Power Rule and any changes or dates that may impact your facility. 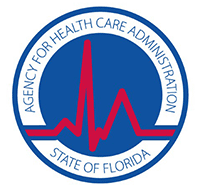 Stay up to date on the Emergency Power Ruling by visiting Florida's Agency for Health Care Administration website. Get answers to your questions in this PDF from the AHCA website. Generac Industrial Power is dedicated to making the jobs of Healthcare professionals involved in decisions around backup power easier than ever before. Facility owners have several fuel options from which to choose, take the time to learn how each of these fuel sources can impact your purchase decision. 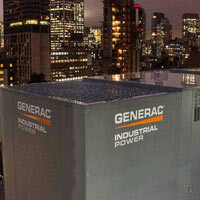 Generac Industrial Power in one of North America’s largest manufacturers of power generation equipment. Specializing in customized solutions and shortened lead times. 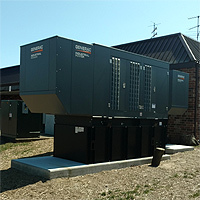 Assisted Care Facilities are Choosing to Upgrade Emergency/Backup Power Systems to Ensure Safety and Comfort. Diesel, Natural Gas, Dual-Fuel, Bi-Fuel...How Do I Choose? Diesel generators are the established standard for power generators, however several options are emerging to address issues such as smart grids, grid reliability, and environmental regulations. Fuel prices, supply, and maintenance are key factors in lifecycle costs and reliability for power generation. While these gaseous fuel options are not viable for Critical Operations Power Systems (NFPA 70 Article 708), natural gas, dual-fuel or bi-fuel generator equipment can provide advantages in reliability and lifecycle costs for many backup power applications. Enter your zip code to contact your local natural gas utility for more on natural gas rebate amounts and availability, as well as any additional special offers that may be available. Natural gas provides nearly 100% reliable service—ensuring homes basic comforts (like hot water and home-cooking) and enabling business to stay up and running—even when the power goes out. 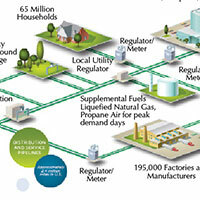 The American Gas Association (AGA) represents more than 200 local energy companies that deliver clean natural gas throughout the United States. 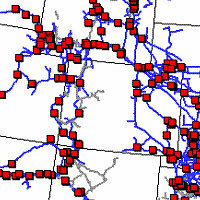 Service disruptions are rare and there is low risk of uncontrollable, cascading effects in the natural gas system. Natural gas pipelines, which transport more than one-fourth of the energy consumed in the U.S., are an essential part of the nation’s infrastructure. Transportation by pipeline is the safest form of energy delivery in the country. There are currently more than 2.4 million miles of pipeline infrastructure in the country, and natural gas utilities are spending more than $22 billion each year to upgrade and expand service. 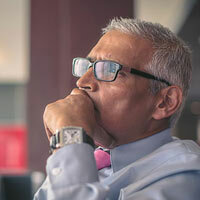 The fundamental principle of the natural gas supply pipeline architecture — gathering, transmission and distribution — is gas flowing from higher to lower pressure. We are committed to providing you with customer and technical support to ensure peace of mind and dependable service for your Generac product. 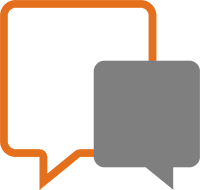 Submit a Free Power Needs Assessment request and a Generac Industrial Power expert will get back to you within 72 hours. or find a distributor using the form below. Enter your information below to find the Generac Industrial Power service provider closest to you.